Promoters of first-to-market. 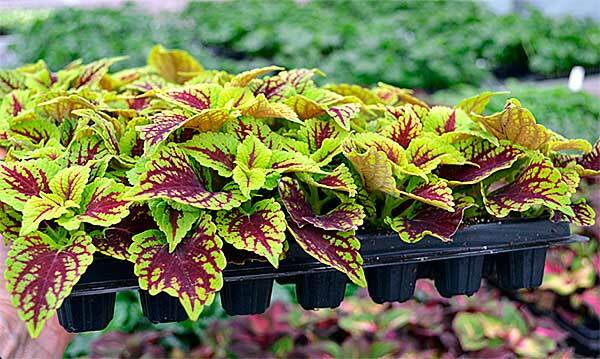 High demand plants. Ball Australia is a leading supplier of vegetatively propagated plant varieties. Our leading genetics are sourced from breeders worldwide offering a reliable supply of disease-free certified cuttings. We focus on building a well-established root system so your plugs have a strong start after transplanting from the tray. Soil moisture management is key in the building of a successful root mass so that the liners are easy to handle and will quickly take off in their new soil. We make this a key focus of our growing strategy.